You´ll play comfortably with this socks. No sweat. No pain. I’ve been looking for a summer golf sock to wear with shorts. Socks that were super comfortable, washed well, stayed in shape and lasted a whole summer.... at last i’ve found them! HURRAH. 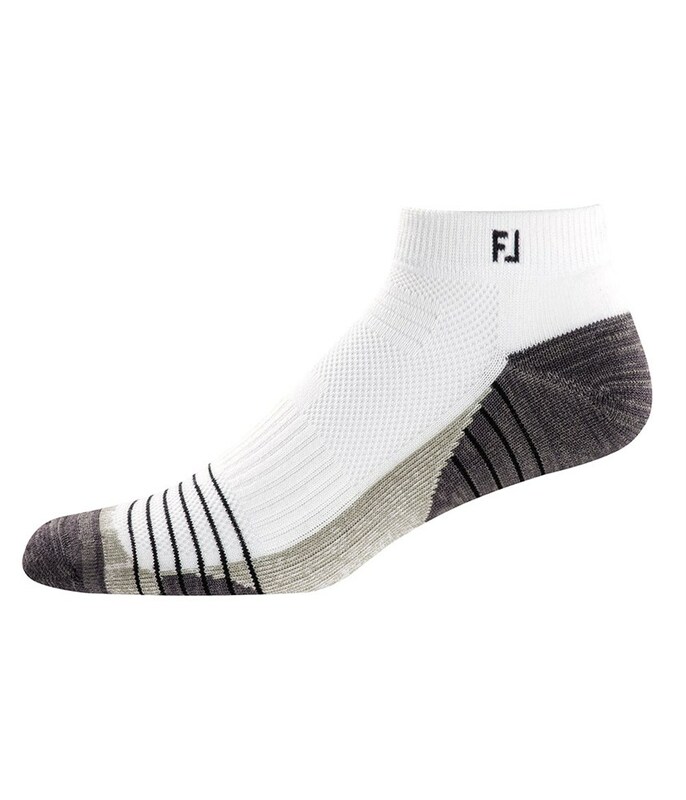 The FootJoy TechSof Tour Sport Socks are the perfect way to keep your feet cool and comfortable and avoid those horrible golf tans when wearing shorts. 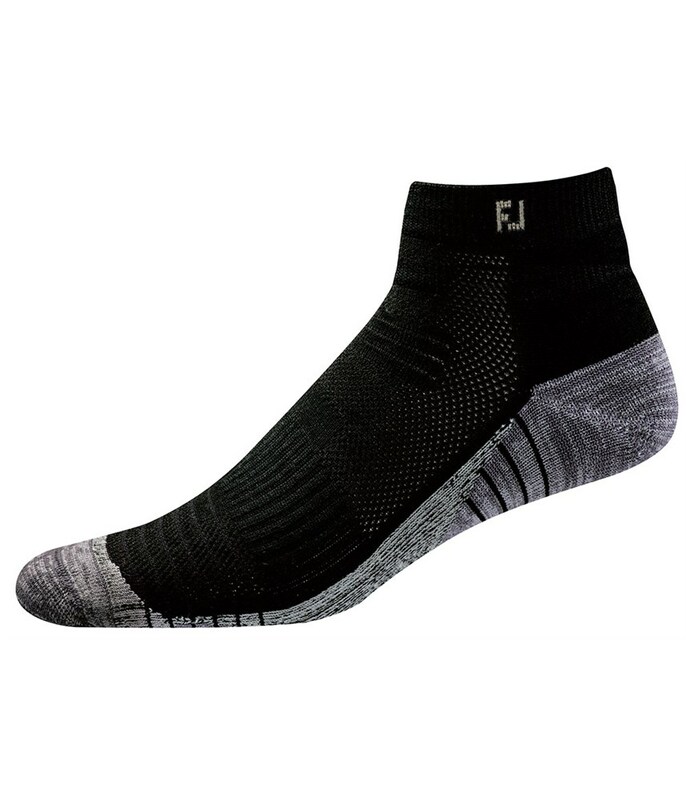 FootJoy have designed the TechSof Tour Sport Sock to provide exceptional comfort and cushioning to improve walking comfort. An arch support provides essential support to your feet as well as containing breathable mesh inserts to enhance comfort. 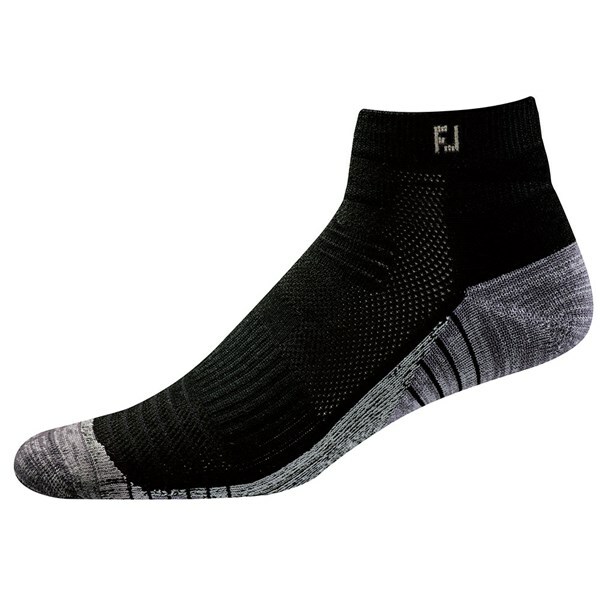 To improve the overall fit and reduce friction FootJoy have used a double-layer reinforced heel and a comfort seam technology around the toe area.